Frappe Bliss is a vendor specializing in shaved iced desserts located in the Aberdeen Food Court. Frappe Bliss is actually affiliated with Mazazu Crepe and Saboten, because you can use their stamp card at all 3 stores. You can choose your own ice flavour (milk,mango,matcha,etc) and then choose your toppings! Or you can go with their already recommended pairings. I went with their Matcha Delight! When I got this, I was not impressed. For $5.50, the portion size was tiny and the presentation was sloppy. 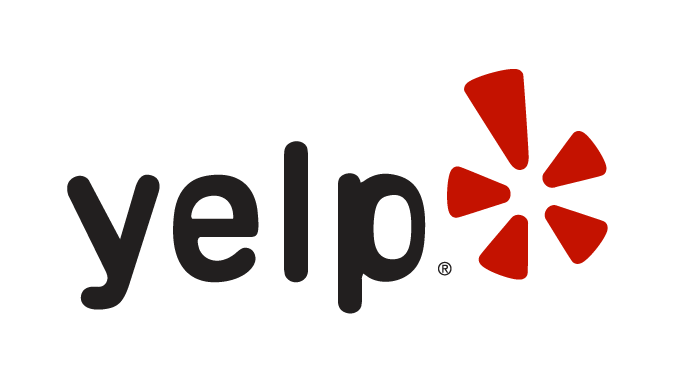 I had looked up reviews on Urbanspoon, yelp, and foursquare and the portion sizes in other people's photos were much larger than mine. The Matcha Delight consists of matcha ice cream, red bean, mochi, and milk shaved ice. I had seen Followmefoodie's picture of her matcha shaved ice cream, and it was huge! You can go look at her review and compare it. Mine is so tiny compared to hers! The dish it came in was already really shallow, and the shaved ice had barely been filled up 2/4 of the way. Seriously, why were they so stingy with ice? The ice cream scoop was the size of the scoop on a mini cone. They were stingy with the red bean as well. The red bean was also of the cheap variety. I have to admit that the condensed milk shaved ice was really good, and so was the Matcha ice cream. The ice cream didn't taste artificial and had a subtle sweetness. Still, this was not worth $5.50, given the ingredients used and the portion size.